At CES 2019, LG gave us our best look yet at its OLED TV that literally rolls up like a newspaper, Samsung showed off a 219-inch television made of modular pieces, and Sony revealed a 98-inch 8K TV. But let’s face it, it’s only lottery winners who’ve got deep-enough pockets to afford one of these pioneering tellies. 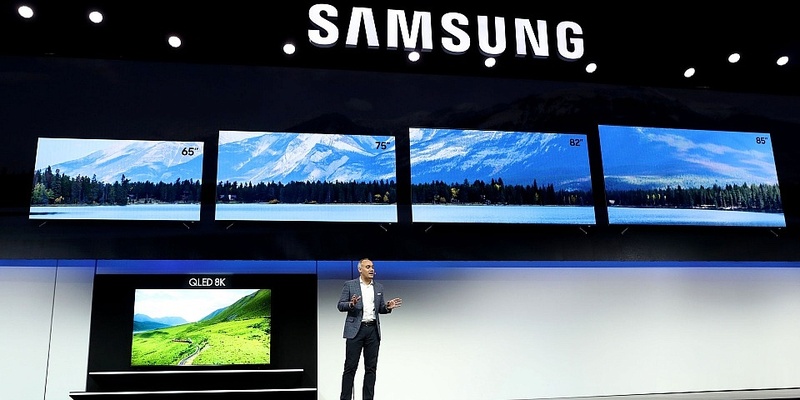 It may be called the Consumer Electronics Show, but the flagship TVs on display are often way more expensive than what your average consumer would pay. We know that most Which? members don’t spend more than £750 and though we don’t know what the prices of these super TVs will be, we suspect they’ll cost more than that. High-end TVs are the focus, but we’ve found four exciting features heading to affordable TVs this year. Take a look at these amazing cheap TVs that prove you don’t need to spend big for great quality. Historically, Apple hasn’t played nice with TVs and to watch your iTunes library on one you would need an Apple TV streamer. That’s set to change in 2019 as Apple has joined forces with none other than Samsung, one of its arch rivals when it comes phones and tablets, to add iTunes to its 2018 and 2019 TVs. iTunes will be available to download in the same way that Netflix and Amazon Video apps are. Unlike those other two services, which require a subscription, users will need to buy or rent films and shows from the iTunes library. 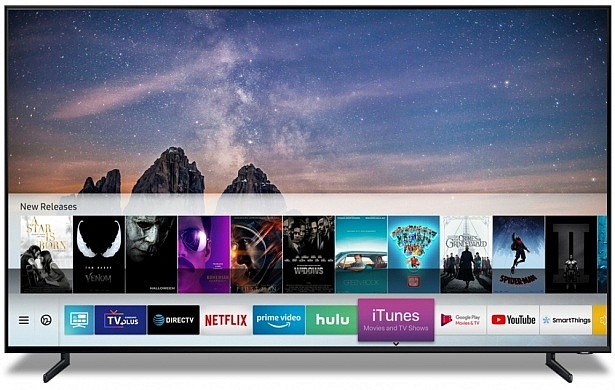 Both Samsung and LG TVs will also support Airplay 2 giving Apple users the ability to easily connect wirelessly from their iPhone or iPad to the TV and cast any pictures, video and music saved on their device. Tablets, phones, laptops – our extensive guide explains how to connect tech to your TV. 2019 will be the first year that TVs support HDMI 2.1 en masse. The new standard brings a range of benefits and while some – such as support for 8K resolution at higher frame rates – won’t become useful for a few years, others will be handy straight away. HDMI 2.1 supports HFR (high frame rate) 4K content up to 120 frames. That means whatever you’re watching will refresh 120 times every second. This should make fast-moving action look extremely smooth and will be especially good for watching sports. 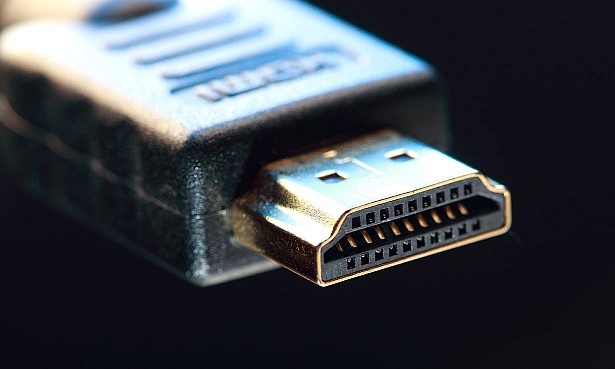 HDMI ARC, a type of input that can send audio and video signals both to and from your TV, so that all the audio from devices connected to your TV plays through your soundbar or home cinema system, will see the benefit, too. We’ll start to see TVs with an HDMI eARC connection. This newer input does everything standard ARC inputs to and from your TV through one cable, but it can send the information more quickly, which means higher-quality audio with less compression. IMAX is synonymous with a top-quality cinema experience, with excellent picture and sound on gargantuan screens, and now it wants to guarantee that same quality at home. IMAX Enhanced is a new certification and if you see it on a piece of content you’re about to watch then you know it’s been re-mastered to meet the standard of IMAX experts. 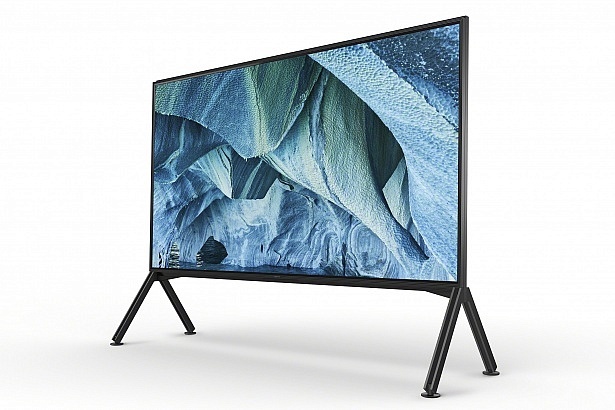 This content will look best on IMAX approved TVs, such as Sony’s 2019 range, but you should also see some improvement on other brands’ TVs, too. This could arguably be in the ‘too-expensive-for-most-people’ category, but the modular nature of Micro LED panels means they’ll likely be affordable. 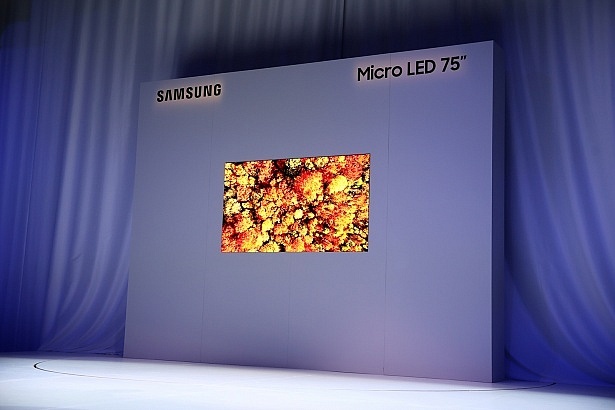 We thought QLEDs, backlit TVs that use quantum dots to create the image, were Samsung’s answer to OLED panels, but it seems Micro LED is the real alternative. All the bulbs that make up Micro LED panels are self-emitting, but they aren’t organic. One of the potential issues facing OLED panels is the bulbs degrading over time and becoming duller. This shouldn’t happen to the inorganic bulbs in Micro LED displays. Micro LED TVs can be made up of multiple smaller panels meaning they could theoretically be a variety of shapes and sizes. We don’t know all the details 0f how these panels will work, but it’s a fascinating idea that could solve the problem of poor-quality small TVs, or you could increase the size of your TV without buying a whole new one. We’ve been reporting on all the big and interesting announcements from this year’s CES. Take a look at all the other news from the event.